Vertex is creating the first market of its kind and a unique token that combines trading, venture capital experience, and fair-value-based tokenization. Vertex will create a financial ecosystem that will ensure a high-end, profitable market for investments in cryptocurrency through its platform. 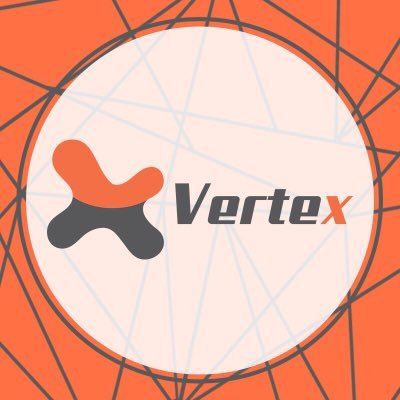 Vertex offers the first aftermarket for ICOs, which will provide investors with strong opportunities to get returns and bring more fiat resources into cryptocurrency markets by attracting capital through its ICO vetting mechanisms. Vertex should reduce the risk of ICO investments and will bring more money into the ICO market if the project succeeds. Vertex will allow people to access ICOs that do not go public. The team does not have that much experience with blockchain, which may be an obstacle for the project’s success. GIven the high risk of investing in ICOs, it may be easy for investors to lose faith in the project. How to invest: To participate in the Vertex ICO, register at the following link. Discount: The earlier you invest, the greater the discount. Eligibility: Citizens and residents of the following countries will not be able to participate in our initial token sale: United States of America, People's Republic of China (PRC). Minimum purchase: $50 USD or equivalent. If the project fails to raise $3,000,000 USD, funds will be refunded to contributors minus transaction fees. Although the ICO market is booming and has raised much excitement, the market can be a danger as well. Less than half of ICOs of 2017 were successful, resulting in a loss of $2.76 billion USD stemming from misuse or projects that had no clear purpose. Vertex wants to mitigate these risks and enhance the ICO process. The Vertex platform targets the ICO community. 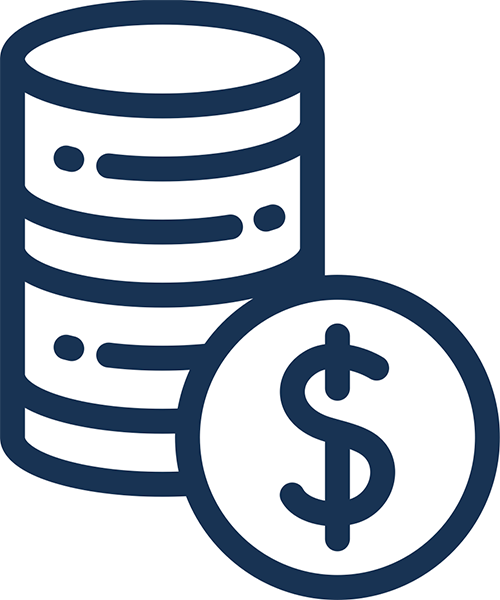 ICOs and ICO investors alike will benefit from the features that Vertex has to offer such as preferential pricing, vetting, and exposure. The first quarter of 2018 has already amassed over half of the funds raised for ICOs last year with $3.3 billion USD in 513 ICOs; higher than half of the raised in all of 2017. Vertex can provide platform users with access to ICOs that do not go public. Vertex will be offering exclusive ICOs on its platform beginning in late 2019. Vertex has an expert team of investors that will enable them to vet the best ICOs. Vertex’s ecosystem aspires to inject capital into its own ICO market. If Vertex succeeds, it will be able to appeal to people who have not yet participated in the crypto market, providing investment opportunities with some alleviated risk. Vertex’s team seems credible, and team members have experience working for Morgan Stanley and Deloitte. Many team members have a background in the financial sector. The team seems to have good experience analyzing blockchain services which will be helpful for analyzing prospective ICOs for the platform. Currently there is no MVP for this project. Users will only be able to buy into vetted ICOs on this platform using the Vertex token. The Vertex token is an ERC-20 token on the Ethereum blockchain. Max supply of 300 million tokens. The user can click on “Buy tokens” for each open sale on the platform. Each time, the user will be shown a unique ETH address where they can send their Vertex tokens in exchange for the token they want to buy. The Vertex project has been featured on some esteemed news outlets such as Yahoo Finance, Business Insider, The Business Journals, and Market Watch. Vertex has a decent but average social media following. Their Telegram has acquired 34,000 members and their Twitter (18.5k) and Facebook (2k) have hit decent following bases as well. Vertex will provide consulting services to ICOs that are on its platform. This project certainly isn’t for everyone in the sense that only people who deal in ICOs or actively invest in crypto will understand the scope of what Vertex is trying to accomplish.